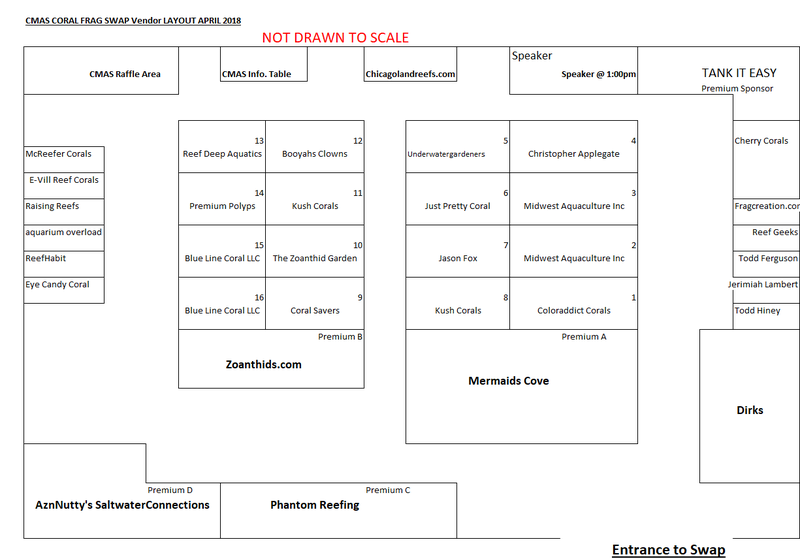 Who Wants to See the World Famous MR. SALTWATER TANK - Marc Callahan - In Person? He will be Speaking at the CMAS Frag Swap in 3 Weeks. 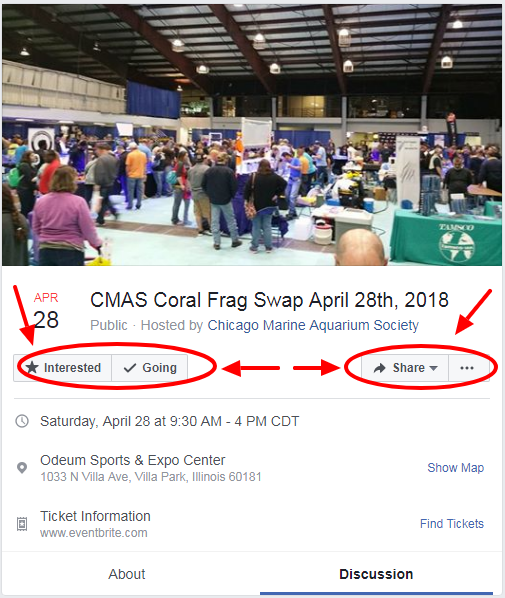 Click on the Link Above to See How Awesome the CMAS Frag Swap is.